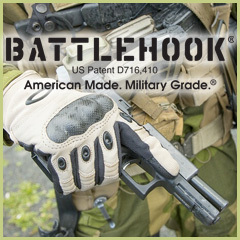 Henning Group designs and manufactures Battlehook and Blue Line brands for the military, law enforcement, every day carry, shooting enjoyment, and competition. 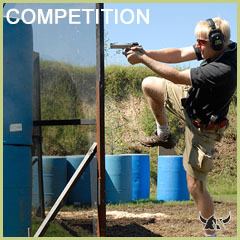 We provide custom gun upgrade kits, magazine extensions, base plates, pistol sights, and many other gun parts and accessories. 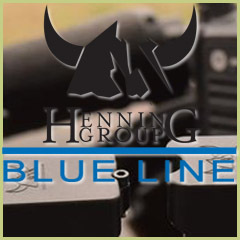 Henning Group designs, tests, and manufactures custom parts for Tangfolio, Glock, Smith & Wesson, Grand Power, Sig Sauer, CZ and Springfield . 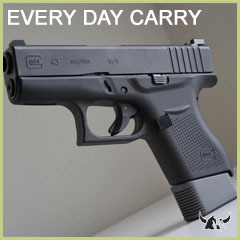 The easy way to find the parts or upgrades you want.